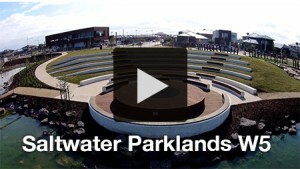 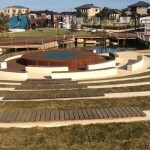 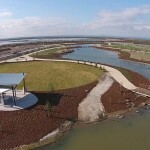 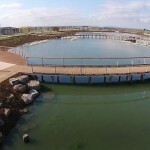 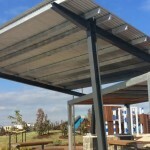 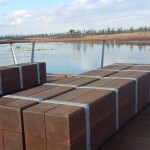 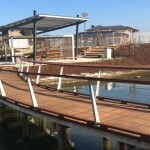 The 5th stage development of the Point Cook Salt Water Coast parkland has been proudly completed by GR Design and Construct. 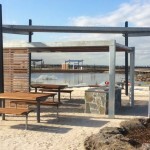 Working with Tract Consultants from the outset on the designs of the boardwalk, shelters and restrooms, GR completed early planning works such as surveys, soil reports, engineering and shop drawings. 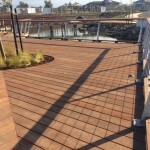 Works include a series of boardwalks, pedestrian bridges, viewing platforms, shelters, a restroom and amphitheater seating. 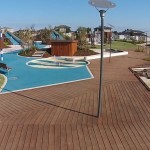 © copyright GR Design And Construct Pty Ltd - All rights reserved.